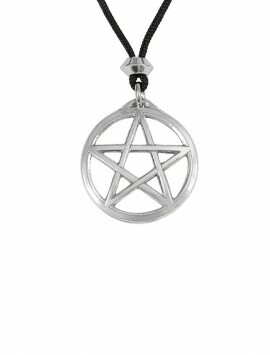 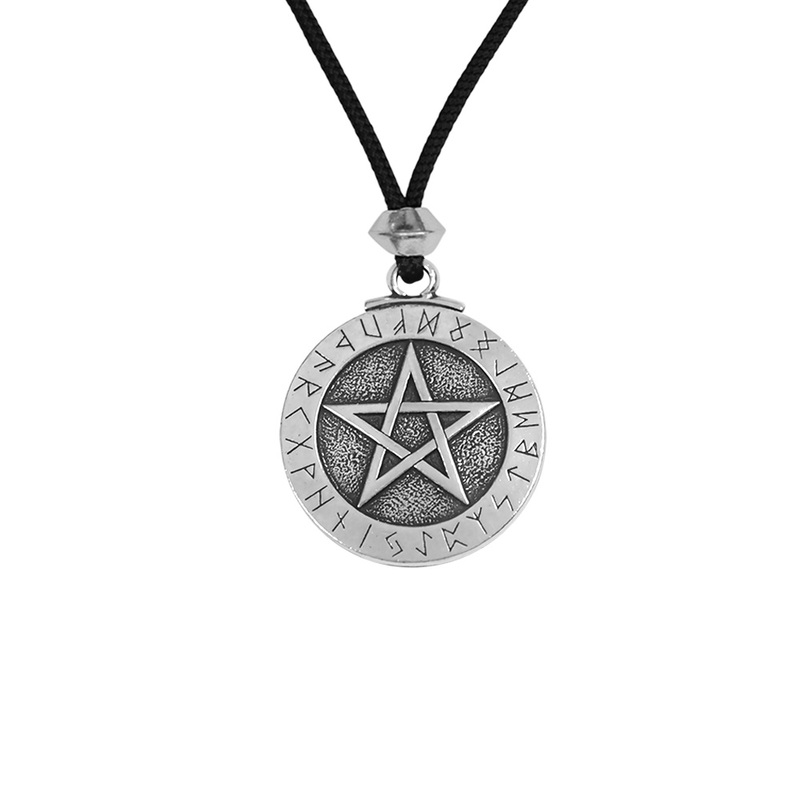 The Pentacle is a five-pointed star formed by one continuous never ending line. 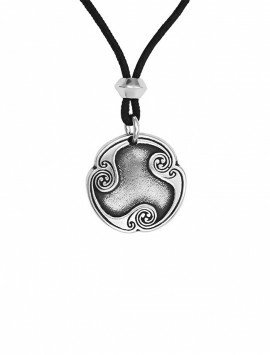 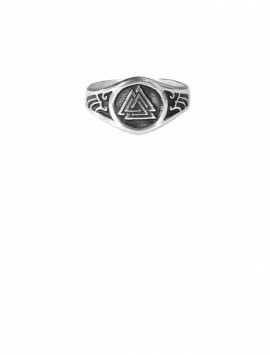 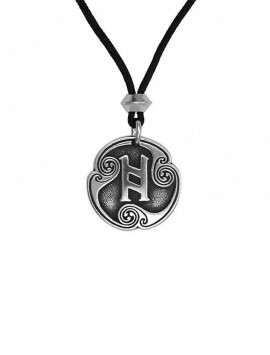 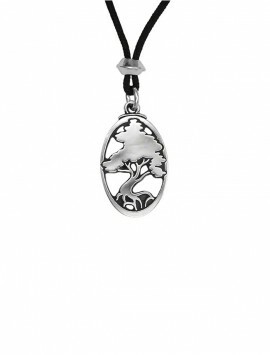 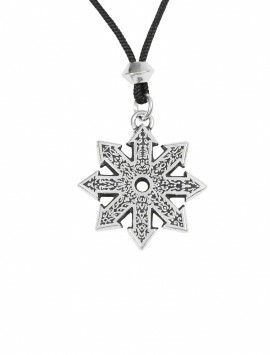 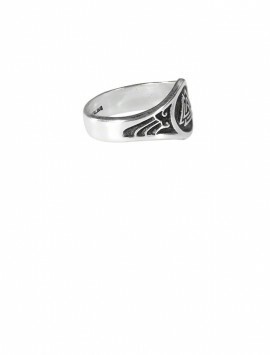 It is an ancient symbol honored by many cultures and carrying many meanings; a symbol of Truth, a sign of completeness, of Protection, a symbol of Mankind which is closely associated with the Earth and the Earth Mother Goddess. 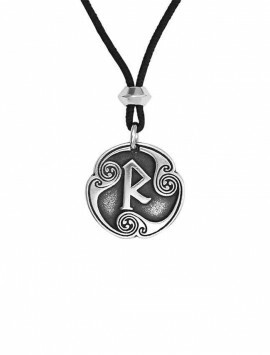 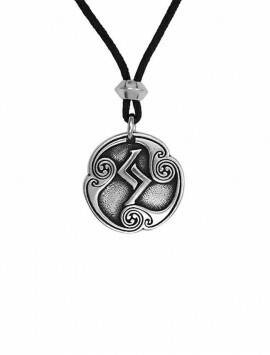 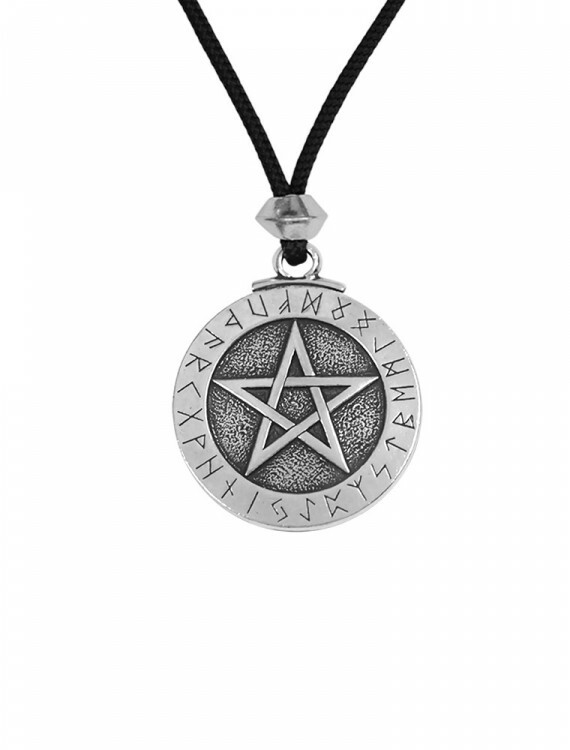 Our Runic Pentacle has the Runic Alphabet, the Futhark, surrounding the Pentagram of Protection. 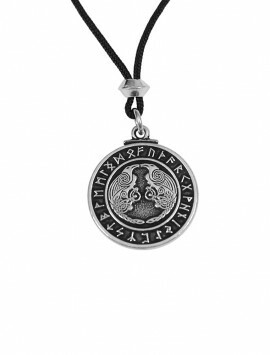 This 2000 year old Nortic alphabet contains a mystery of Wisdom within each letter. 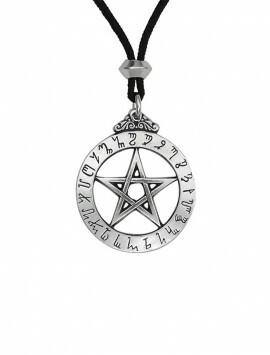 Each letter has specific powers and by casting the runes one can predict the future. 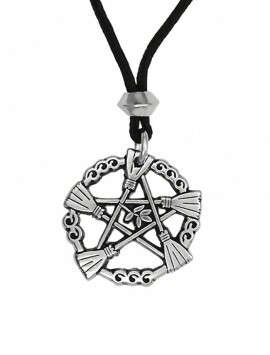 With such Magical properties encircling the pentacle, a powerful defense is created through naught may penetrate. 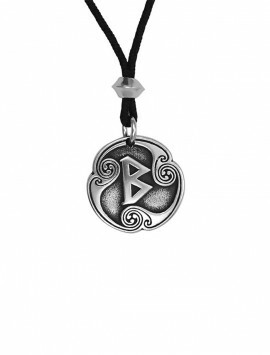 SKU: 412-619 Categories: Norse & Asatru, Pentacles.